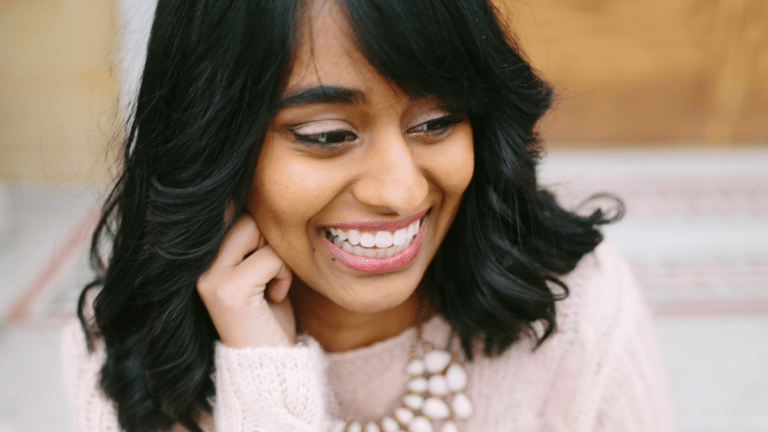 Bangs have the power to completely update your look, which is why choosing the right bangs for your face shape is so important. 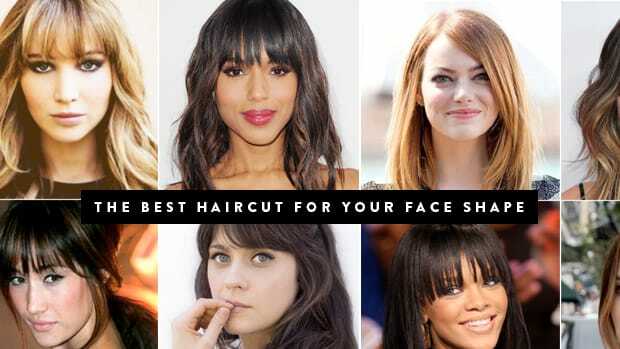 Going under the clippers is a big decision, so be confident in your choice by checking out the most flattering bangs for your face shape below. Haven’t heard of a pear-shape face before? 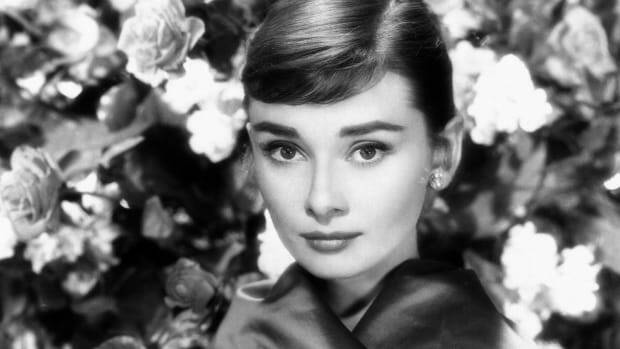 This face shape is often confused with a square face shape; while it’s similarly angular, a pear face shape is widest at the bottom of the face (cheeks and jaw), and the top half is more narrow. For example, Kelly Osbourne. 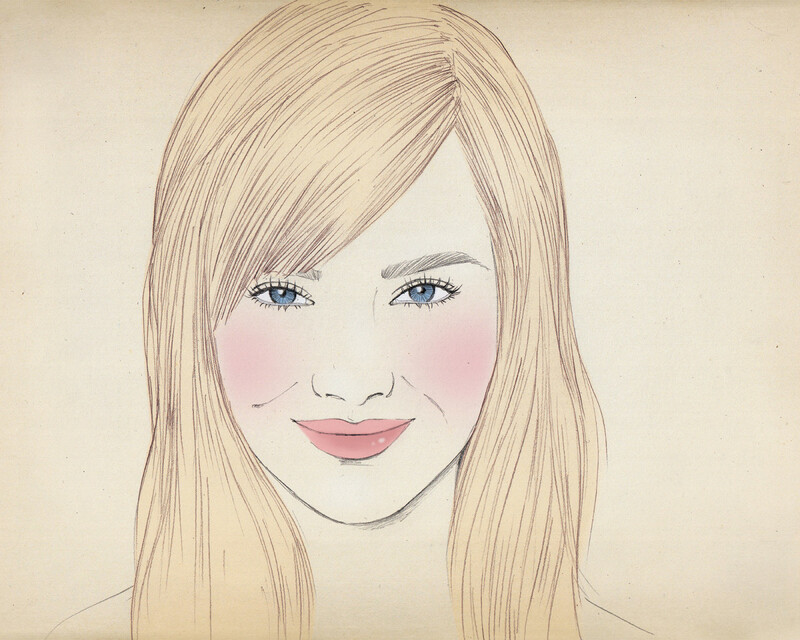 The goal when flattering any face shape is to create balance on the face. Because the bottom half of the pear-shape face has the most volume, longer heavy bangs are the best for creating balance on the top half of your face. The heaviness of the bangs will make your forehead appear wider, counteracting the width of your jaw. A heart face shape, also known as an inverted triangle, is when your forehead is the widest part of your face, and your chin is the narrowest. See: Chloë Grace Moretz and Reese Witherspoon. 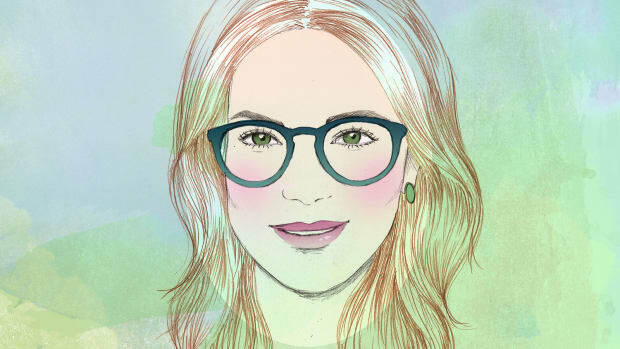 The goal with a heart/inverted triangle face shape is to create the illusion of a narrower forehead. 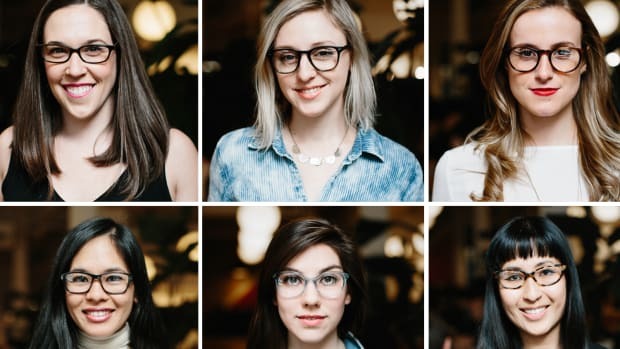 Long side bangs that are parted off-center will create a vertical line down your face, cutting the width of your forehead in half while also camouflaging the sides. Also, the narrowing of the forehead will make your pointed chin appear less drastic. 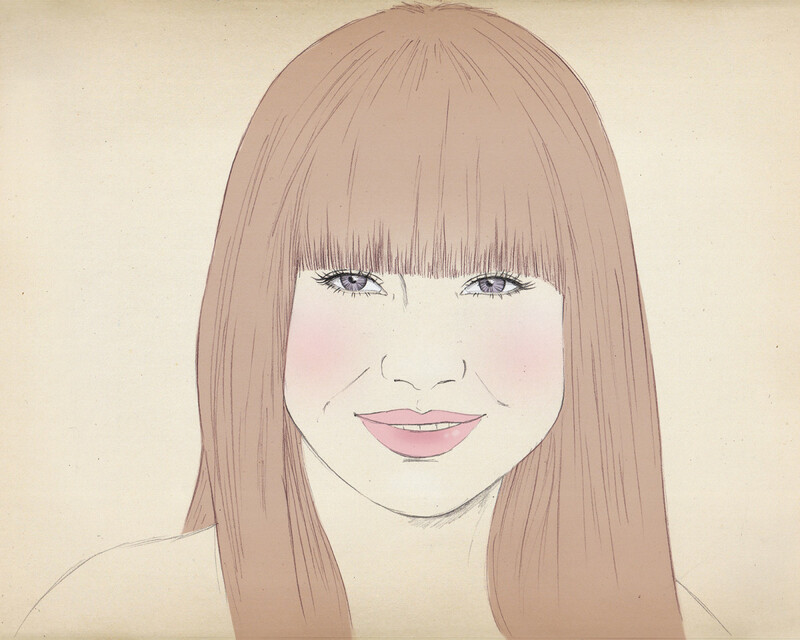 An oval face shape is only slightly longer than it is wide, making it the most versatile face shape for bangs styles. Think Taylor Swift and Zoe Saldana. You can rock any style of bangs, but we suggest shorter side bangs that graze the tops of the eyebrows and end at the tops of the cheekbones. 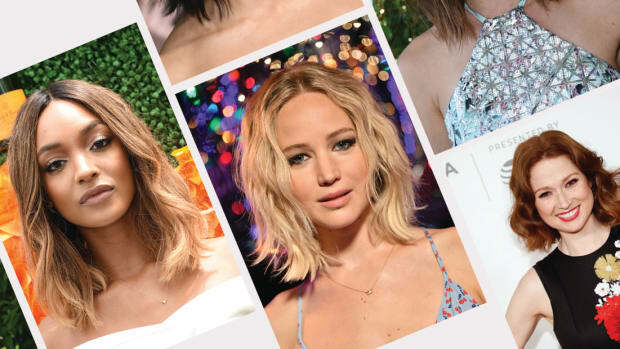 These side bangs will frame your features perfectly—and you can never go wrong with that! 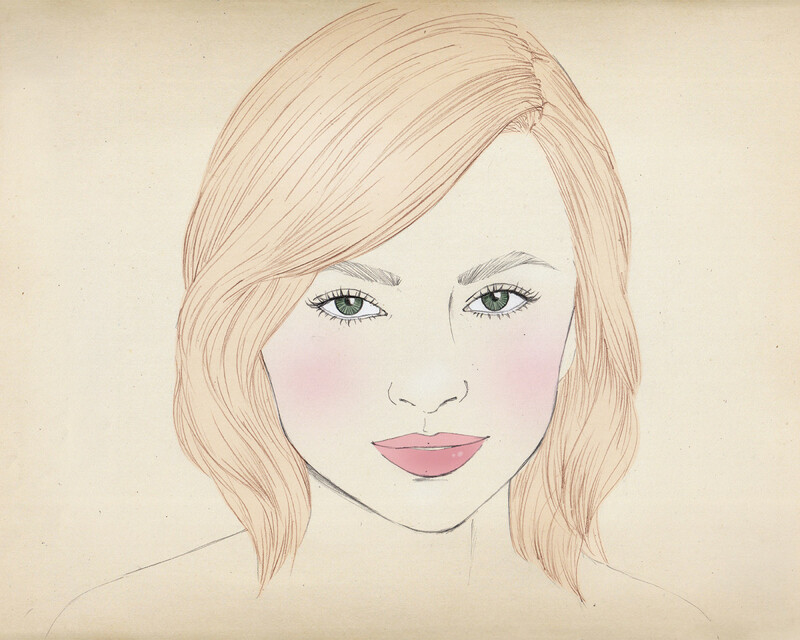 A square face shape typically has an angular, defined jawline and prominent cheekbones. The width of a square-shaped face is also about the same from the jaw to the forehead. See: Olivia Wilde and Angelina Jolie. 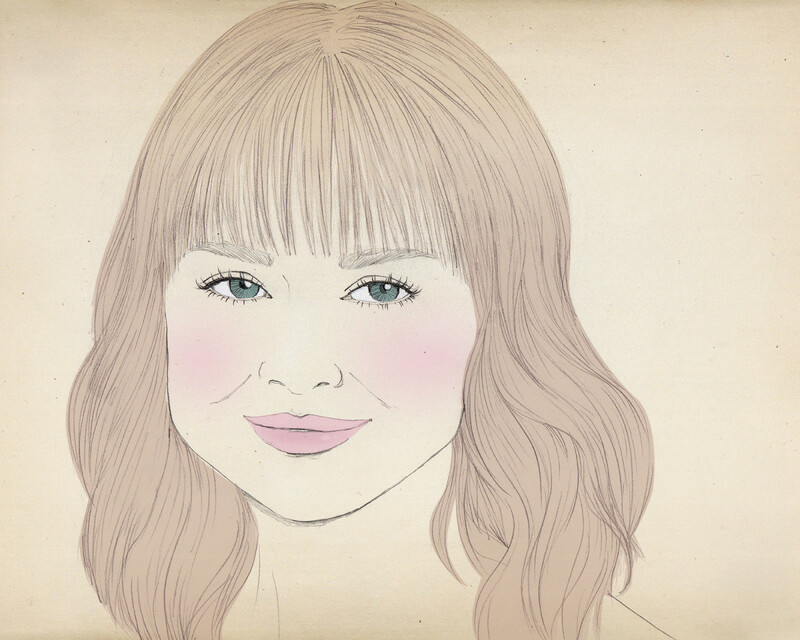 The goal is to counteract the squareness of your face, so soft, textured bangs look best on you. Deep bangs that go straight across look great, but make sure they are textured and a little piece-y. They should hit just at your brows and should have some rounded longer lengths at the sides to create the illusion of more softness in your face. 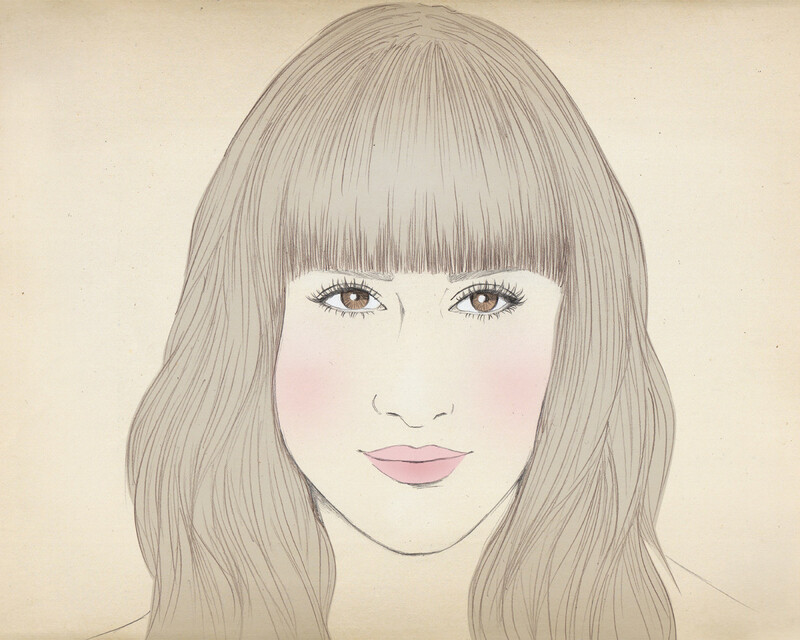 Avoid Katy Perry–worthy bangs that are super-thick and one length. 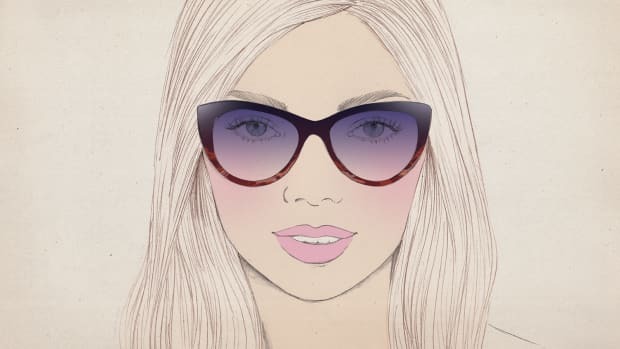 A long face shape is exactly what it sounds like—similar to an oval face shape but narrower and longer. Good examples are Liv Tyler and Sarah Jessica Parker. 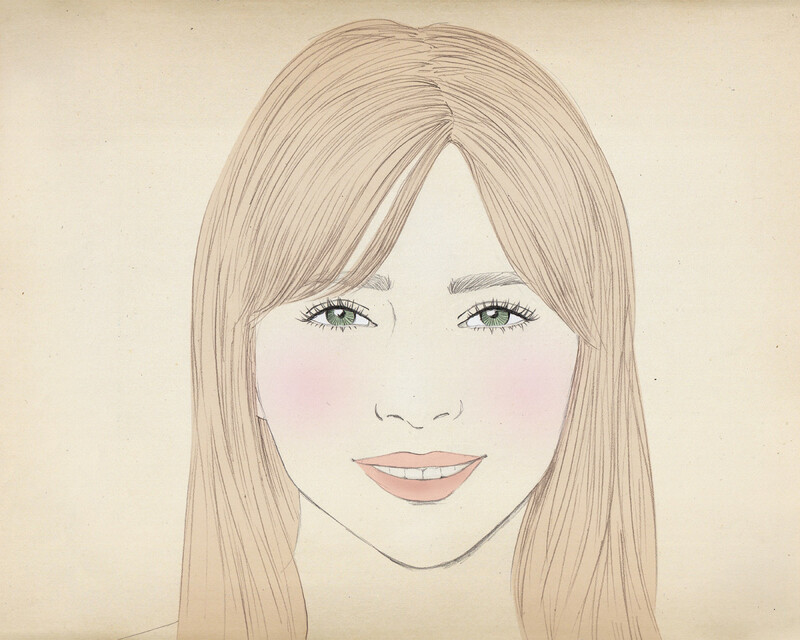 The goal is to reduce the longness of your face with strong horizontal bangs that break up the length. Blunt, straight-across bangs in one length just above the eye line is flattering because they create the illusion of a shorter face. 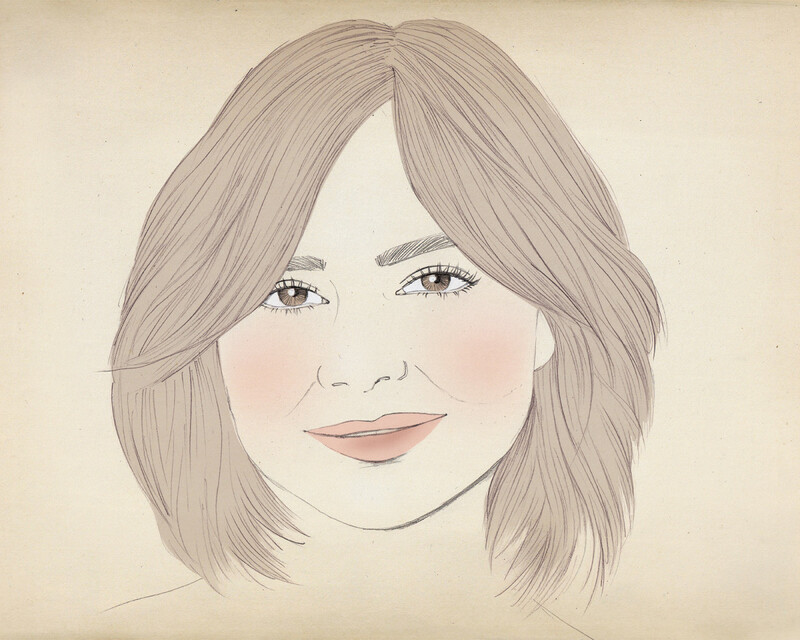 A round face shape typically has softer features, with a rounded chin, full cheeks, and a wider forehead. 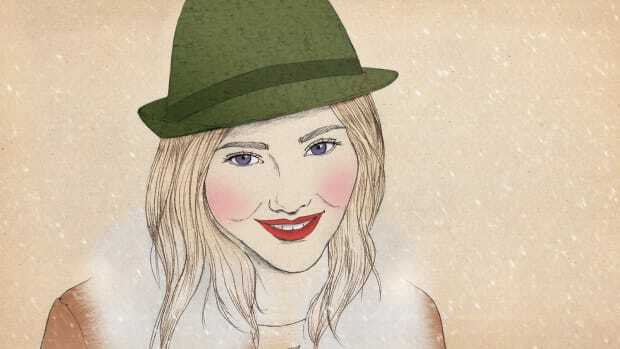 Think Cameron Diaz and Ginnifer Goodwin. Long curtain bangs with an off-center part will create longer lines down the face, creating the illusion of a more oval face shape. Make sure the curtain bangs come down slightly past your jawline to create the illusion of a longer face. A diamond face shape is more rare, with the widest part of the face around the cheekbones and eyes. The forehead and chin are the narrowest parts of the face. Examples? Scarlett Johansson and Freida Pinto. Because your forehead is narrow, the goal is to create the appearance of width to match the width of your eyes and cheekbones. Shorter and heavier curtain bangs in a slightly off-center part will help create the illusion of a wider forehead, while the exposed middle section of your forehead will create the illusion of a longer face overall.